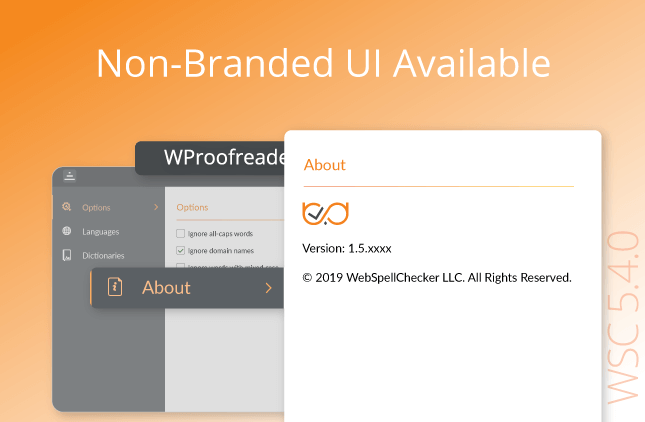 We are happy to announce that with WebSpellChecker 4.8.7, the new stable version of SCAYT 3 for Editable Controls has been released and now it is available for our customers. 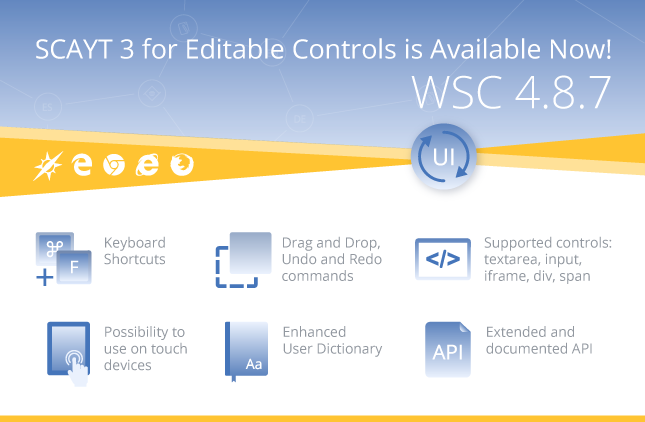 Evaluate and integrate our new SCAYT 3 for Editable Controls to your web application! 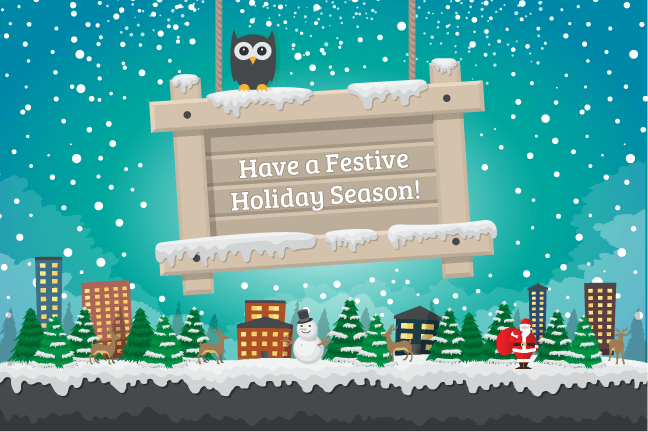 We are looking forward to hearing back your feedback about our new product! 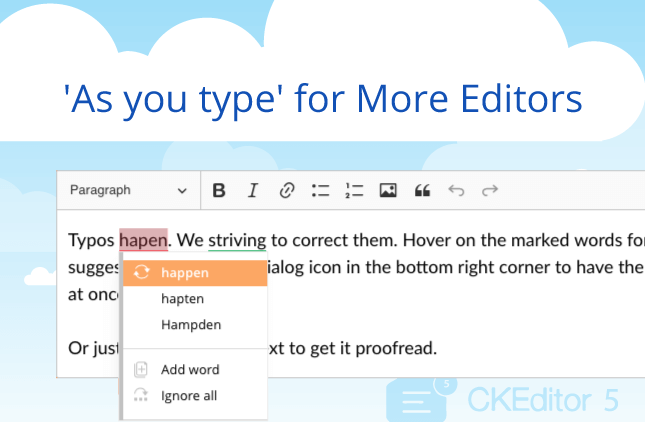 Also, you can contact us at support@webspellchecker.net to find out more about the new version 4.8.7 and new SCAYT 3 for Editable Controls.